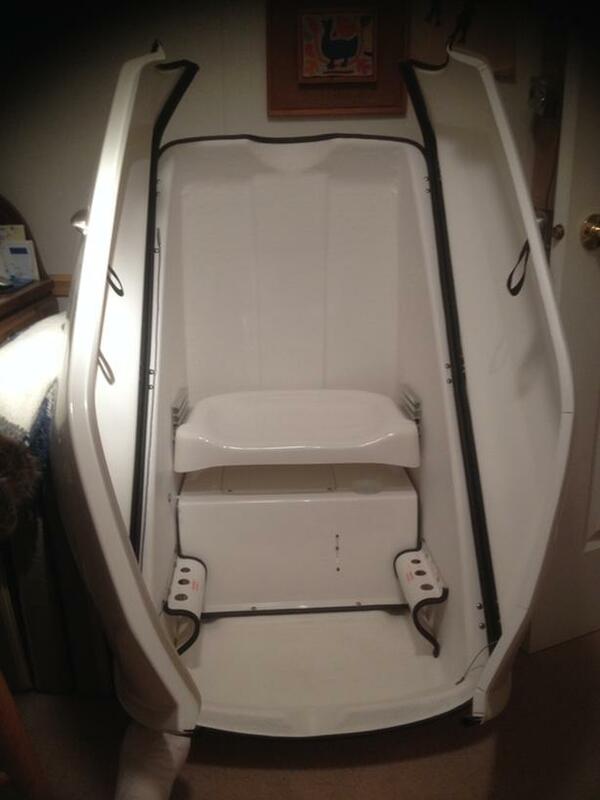 Lightly used personal , portable steam sauna constructed of durable fibreglass that will last a lifetime. Ideal for home or business. This unit will generate added income to a estatician or message therapy practise or improve health and well being to the owner. Very portable and light and plugs into any standard wall plug. Improve circulation and remove unwanted toxins from your body.